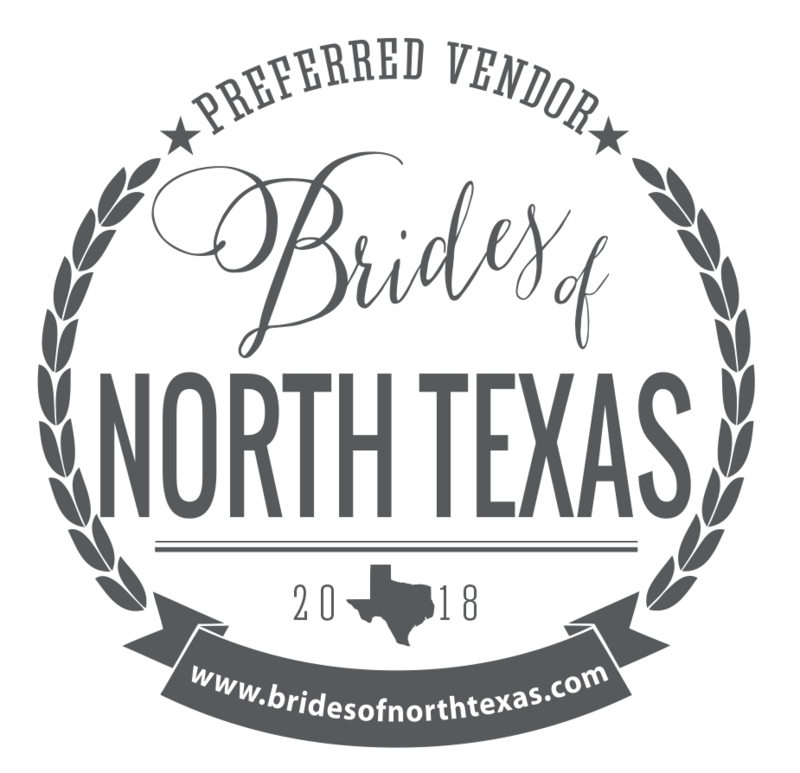 Need a Professional Wedding Valet in the Dallas/Fort Worth Area? Did you know The Wedding Report says the average wedding takes 14 months to plan? Your wedding is the most important day of your life. You have to find a location, plan a theme, design the ceremony, identify a minister, send the invitations, get a license, and much, much more. You have to coordinate many different professionals like the photographer, caterer, and maybe even a consultant or ceremony director. Do you have time to supervise them all to ensure they provide the quality of service you want? You also have to figure out how all your guests will park on the day of your wedding. You need a valet who listens to your needs, offers high-quality service, shows up on or ahead of time, and charges a reasonable price. These are actually some of the many reasons Elite Valet keeps a 98% client retention rate and an A+ rating with the BBB. And Elite has been doing so for more than 20 years. Popular venues like The Milestone, Nuvo Room, 2616 Commerce, Magnolia Terrace, and Rooftop Event Spot trust Elite with their valet parking needs. When you hire a wedding valet in the Dallas area, you also want someone with extensive experience. Elite Valet has provided valet parking for weddings in Dallas since 1995. The average staff member has more than 5 years of experience, and many have been with the company for more than 15 years. When you call Elite, you can often get in touch with one of the owners, and you can always talk to someone with the power to make a decision. The owning partners also often spend time in the field with customers. Managers take 12 full hours of classroom training before working in the field, and learn specific methods to resolve concerns. They also lay out the parking precisely to meet your guest’s needs. They even help you display custom signage to make getting around easy for your guests. Offices are open 6 days a week (Monday through Saturday), and service reps are available for you 24 hours per day, 7 days per week. Finally, you also want a wedding valet who knows how to make an impeccable impression when serving your guests. Elite’s professional valets have endured among the most thorough training in the valet industry. With their 5 or more years of experience, they know how to make your wedding guests feel important, safe, and comfortable. They help your guest out of their vehicle, and safely park it each and every time. You can even have your guests picked up at their hotel and transported to your wedding. Your guest will truly feel like they had a first-class experience. Get Your FREE Valet Parking Quote for your Wedding Today! You don’t have to worry about parking for your guests on your wedding day. Elite’s highly trained valets and track record of customer service excellence let you enjoy the most important day of your life worry-free. Call us today at 972.247.7073 or contact us online for your FREE quote. All your questions will be answered – and there’s absolutely no obligation to purchase.